﻿River Rock General Construction LLC is a family owned company since 2013. We are focused on providing the best services with the highest level of customer satisfaction – we will do everything we can to meet your expectations. With a variety of options to choose from, we are sure you’ll be happy working with us. Look around our website and if you have any comments or questions, please feel free to contact us. "Jason is a true professional who gives you fair and unbiased assessments. Jason has wonderful customer service and really is a crawl space specialist. I am a realtor and I used Jason's services several times. 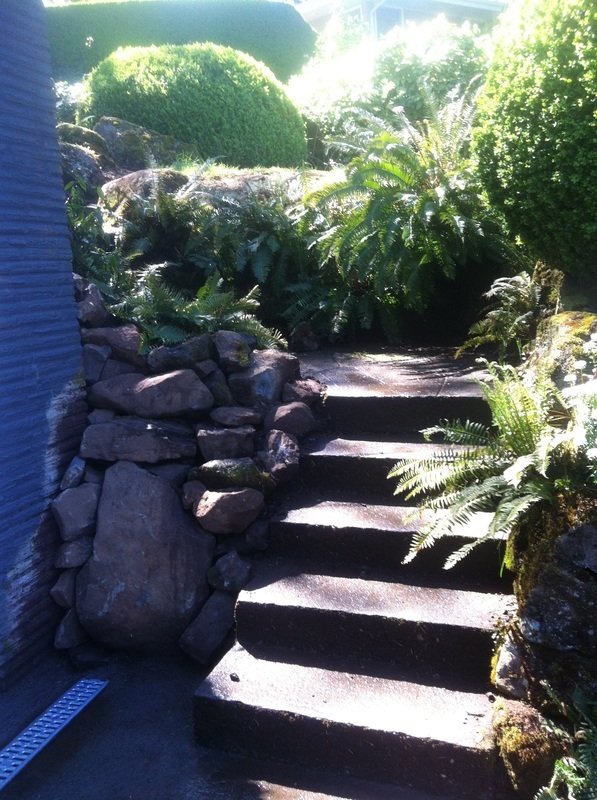 On one of the listing there was standing water and very wet soil under the house. 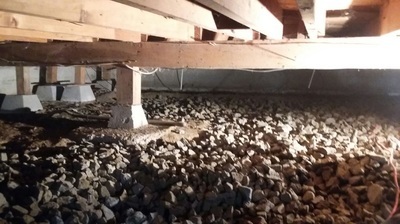 My client's crawlspace was incredibly small which he had to excavate and install a sump pump. The house had a complex drainage issue and Jason figured out a good plan of action.This was a difficult job but he handled it with efficiency and grace. His quality is outstanding. During the sale process we've had several home inspections and all of them have commented on the outstanding quality of Jason's work. I trust Jason. "Jason and his crew are true professionals. We had worsening water in our basement for the past few winters. They evaluated the problem, and executed the solution flawlessly. 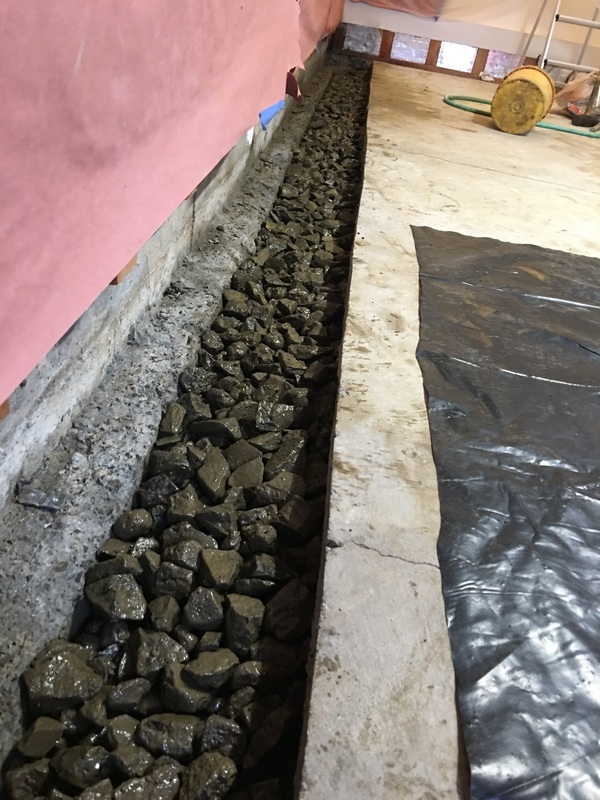 Job site was kept clean, and the whole project was managed very well. It is hard to find businesses that take pride in their work. 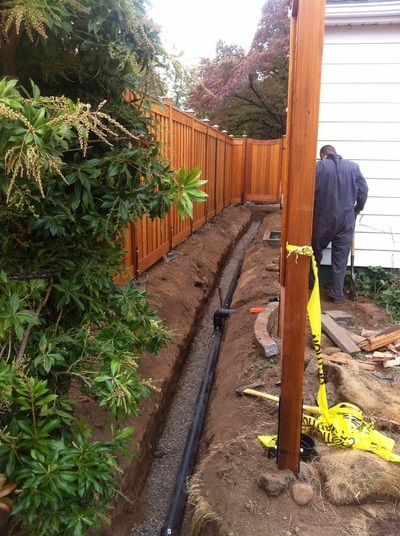 I wouldn't hesitate to recommend them to any friend or coworker for any foundation / basement or drainage problems. They are terrific!!" "Jason was a pleasure to work with. He has good knowledge of general contracting work, provides competitive rates and eventually delivers quality work on time or within the time-frame requested. I had a good business relation with Jason and would highly recommend him." "Jason was professional, knowledgeable and conscientious. He performed quality work that was aesthetically pleasing. His communication practices were excellent and he willingly listened to and answered all our questions. We found his daily updates regarding his progress and next steps especially helpful. Once he started the job, he showed up every day and completed our project in the timeframe promised. Jason exceeded our expectations, was a pleasure to work with, and we would not hesitate to recommend him to others or hire him again." "We found a crack in our foundation. 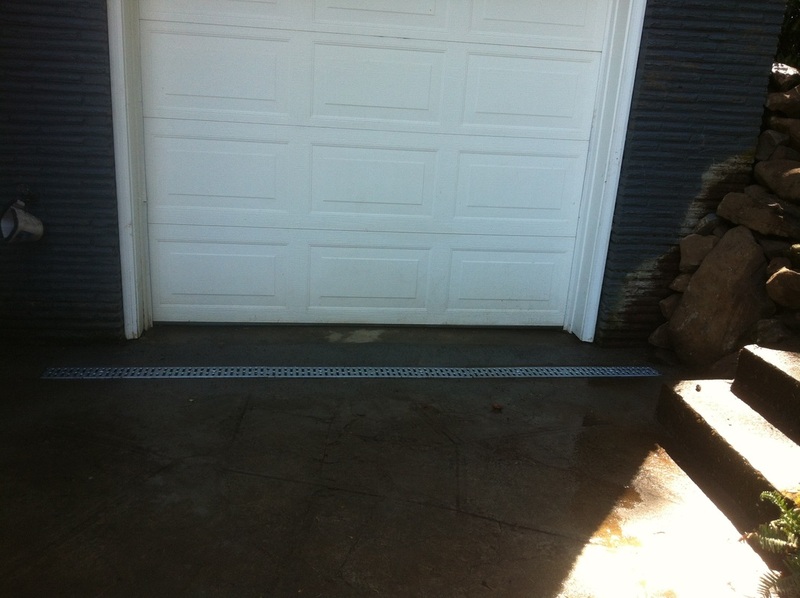 Jason came out to give my husband a quote and to our relief he said it wasn't a problem and we could seal it ourselves! He was very honest and took the time to make some suggestions about the drainage around our house. Very professional. Happy we gave him a call!" 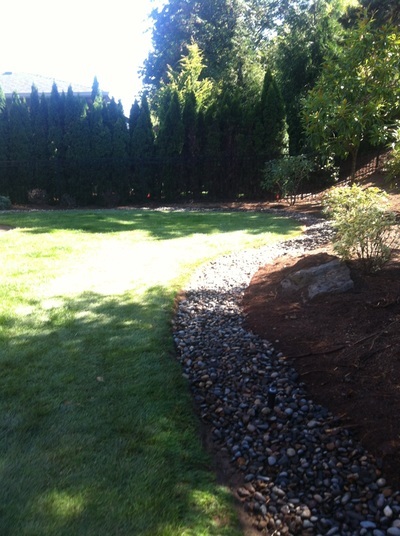 "RRGC was very professional and easy to work with. There are a lot of basement waterproofing contractors who are anxious to sell you work you don't need. Jason doesn't do that - instead assessing what is needed and offering that service at a reasonable price... 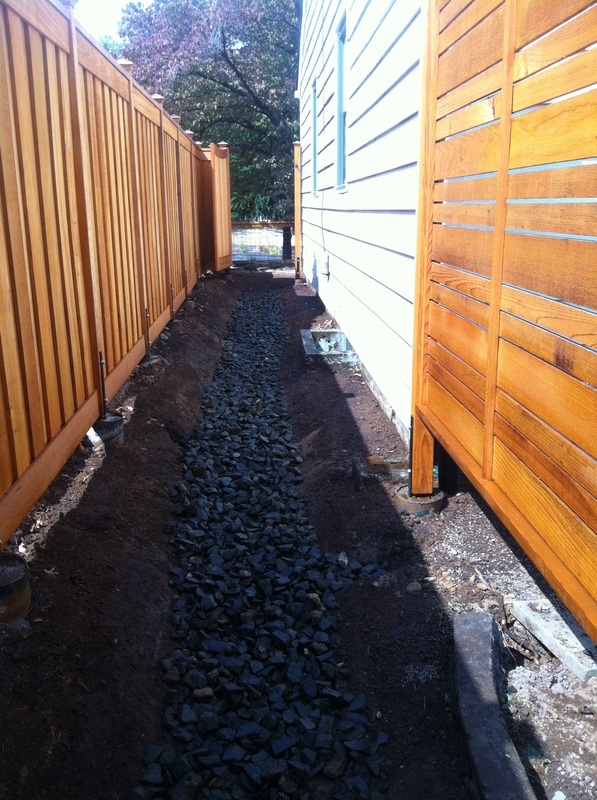 They ran a long french drain for us, carefully working around plants and tree roots. Didn't ask for the second payment until they had a chance to clean up and test the drain... have since hired them to do another job for us." 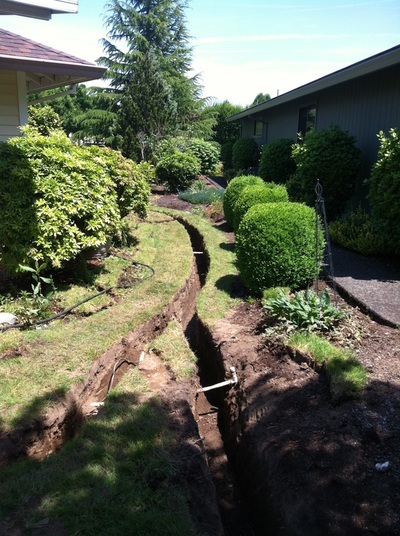 "​Jason has been providing his construction services for both myself and my clients for the past 5 years. I rely on him to do a quality job in a timely manner. He exceeds my expectations over and over. I recommend Jason Leon highly." Feel free to look at our reviews on yelp and past projects we have done.